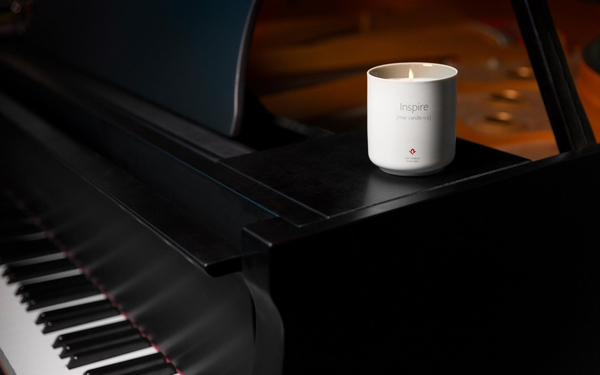 This year’s “Inspire [Mac Candle No2]" is a limited edition version, available for this holiday season only and only while supplies last. 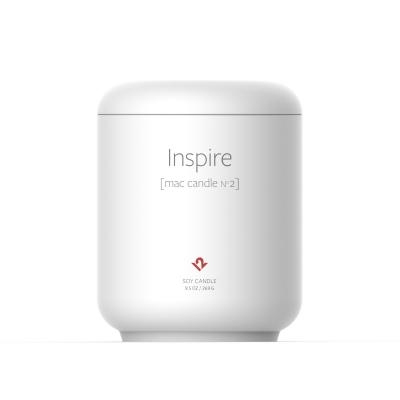 In 2016 Twelve South’s New Mac Candle was the surprise hit of the season, selling out in hours as writers, bloggers, YouTubers, and TV stars raved about the season’s must-have gift for Apple fans. 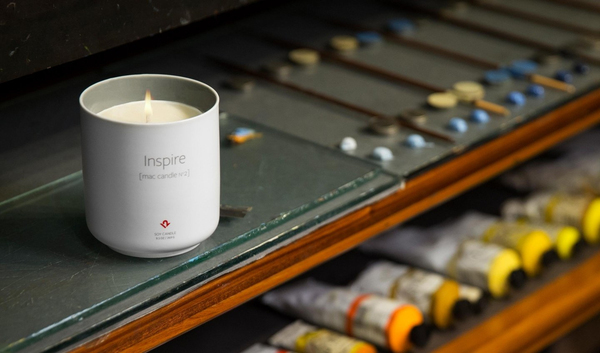 Now Twelve South is back with an exciting new gift for the 2017 holiday season: Inspire - Mac Candle No. 2, poured here in Charleston and presented in an Apple-inspired ceramic container. 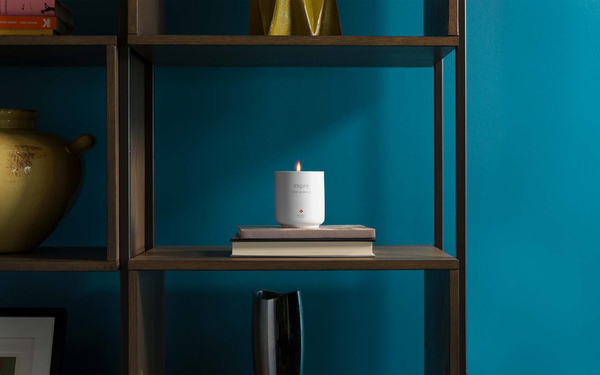 Along with the new aesthetics, the scent is a fresh combination of bergamot and grapefruit intended to awaken the senses and Inspire creativity. 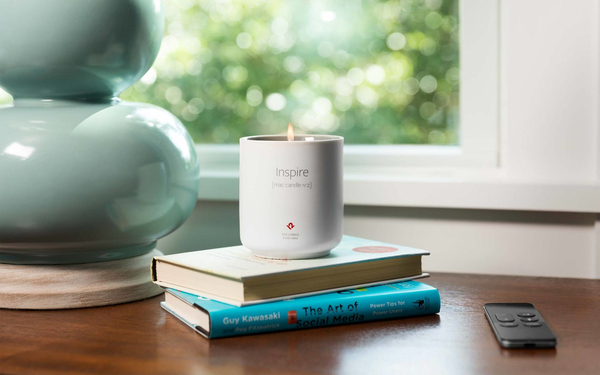 In honor of the 10 year anniversary of the iPhone, Inspire is sure to be the favorite gift for Apple and Mac enthusiasts everywhere.